But when it comes to being fuel-efficient on the road, this one basic fact is just one small piece of a much larger puzzle. In reality, there are many things you can do to improve efficiency, and many of them take place long after the initial purchase of your vehicle. 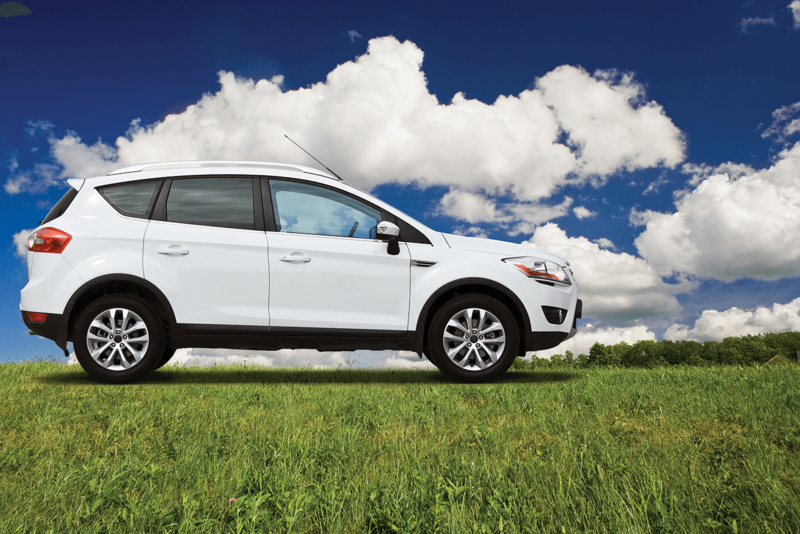 Conventional wisdom says that if you want to drive green, you need to purchase green cars. This is true, but it's just one aspect of the truth. Research from the U.S.-based Consumer Energy Center indicates that when drivers begin by purchasing fuel-efficient vehicles, they can save up to 50% on fuel right off the bat. That level of savings is obviously significant. There's a huge difference between purchasing a Hummer and opting for an efficient hybrid car, for example. Having said that, there are also plenty of ways to improve fuel efficiency after you've already purchased a car. The CEC also notes that paying attention to a few often-overlooked areas of car maintenance can be helpful - cleaning dirty air filters and fully inflating tyres, for example, are two steps that can lower fuel costs by a combined 13%. Given that the typical Australian driver spends a massive amount on petrol - $144 per month, according to recent Canstar Blue research - it makes sense for drivers to take every step possible to improve in this area. As you go about trying to improve fuel efficiency, tracking your results is important. Otherwise, how will you know if your efforts are paying off? Tracking methods vary, however. Popular Mechanics noted that the most common strategy is a fairly basic one, wherein people simply count up the distance on the odometer each week and divide by the amount they spent on fuel. This provides a rough estimate, but it doesn't account for factors like seasonal variation and the difference between city and rural driving. Fortunately, drivers can use more sophisticated methods of measuring fuel consumption if they're willing to adopt the latest technology. Drivers today are using mobile devices and in-car consoles for keeping track of their fuel economy and helping them adjust on the fly. Of course, if you're managing an entire fleet of professional drivers, you may well want to consider going one step farther than that. Fortunately, there exists a large-scale solution for monitoring efficiency among your whole team. If your business has a large staff of drivers who cover a lot of ground daily, then what you need is a fleet management software solution that will help coordinate all of them. That's exactly what you get from Smartfleet, which offers the most intelligent online fleet management system available in Australia today. All the information you need will be reported to you via Smartfleet technology in real time. At Smartfleet, we understand that every business is different, and everyone needs personalised managed services that are tailor made to fit their specific needs. That's the type of solution we offer - one that helps you monitor, track and optimally use every vehicle and driver under your employ, no matter what business challenges you're facing.